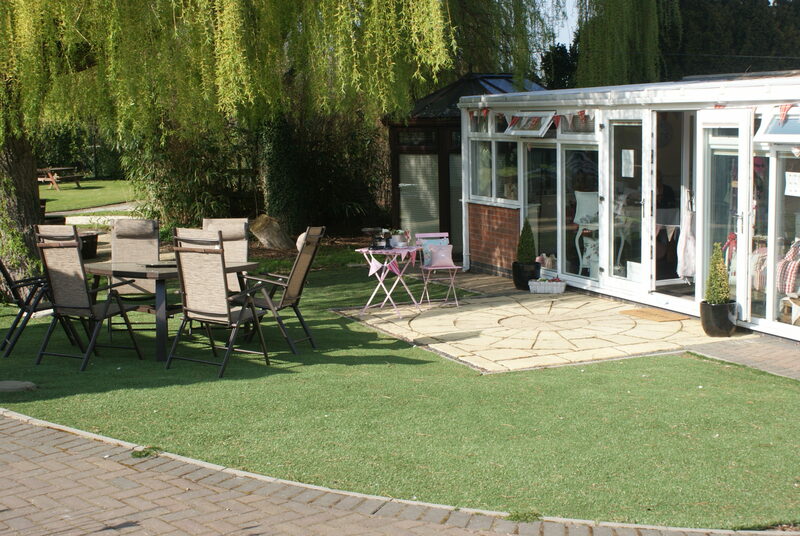 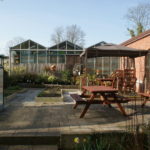 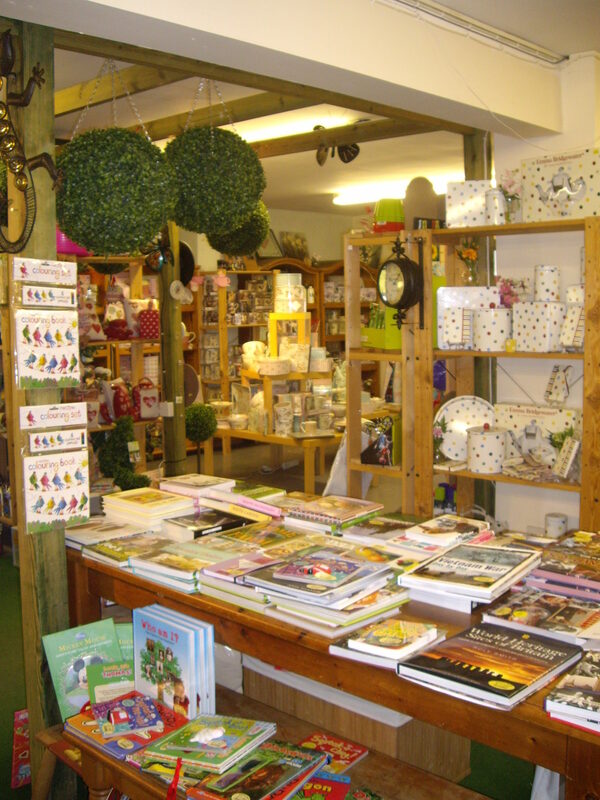 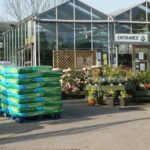 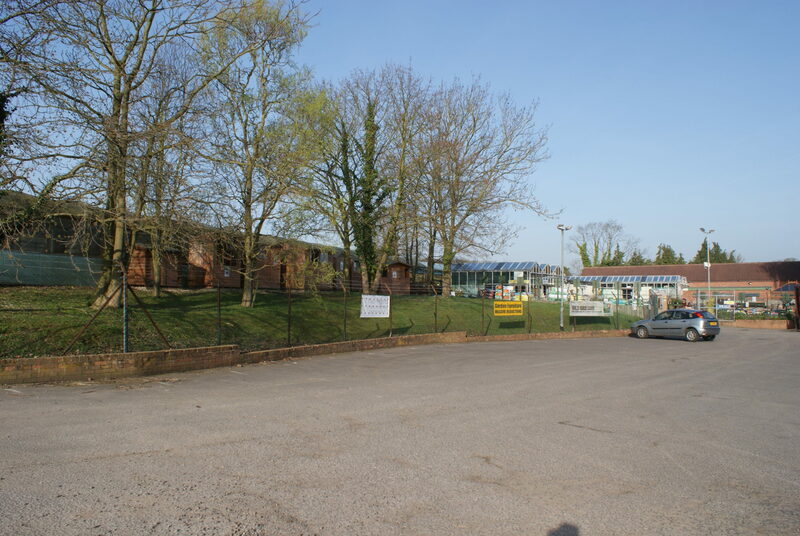 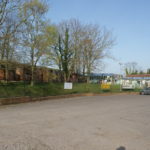 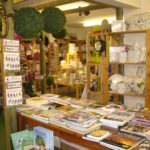 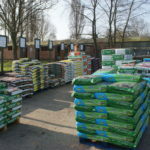 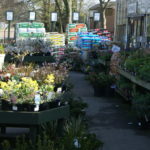 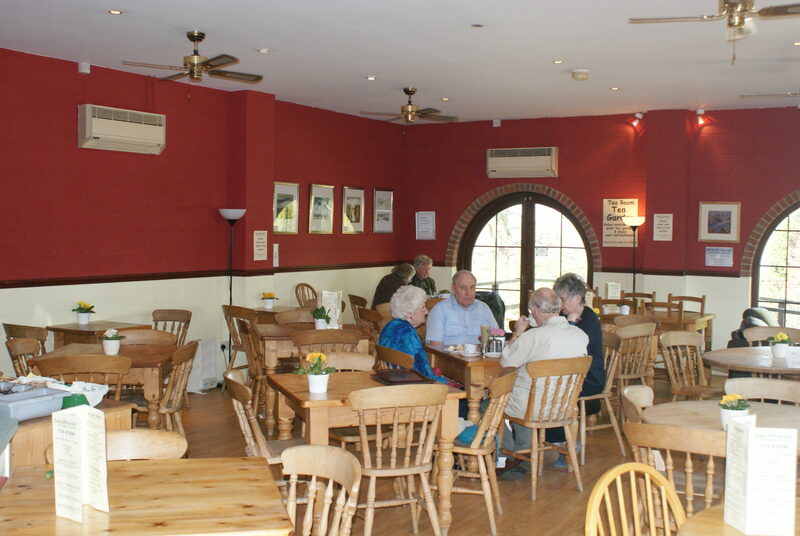 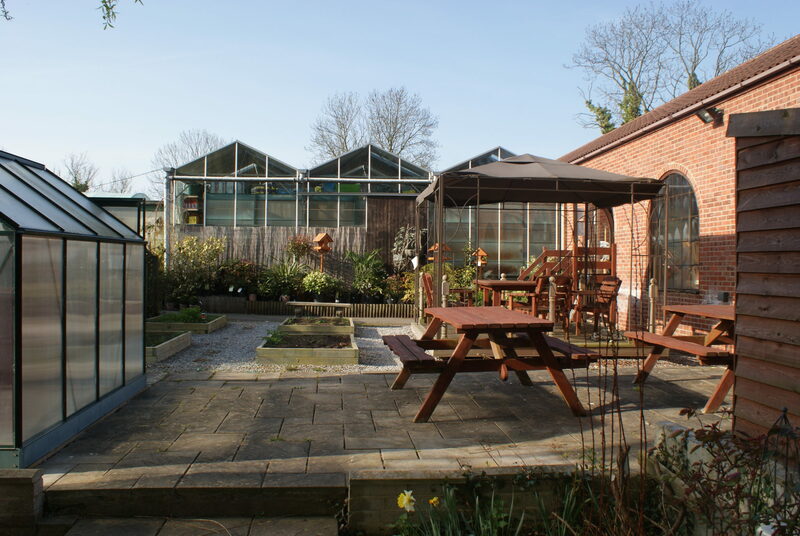 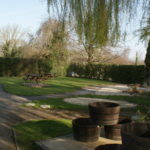 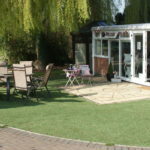 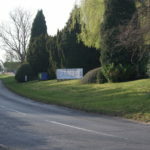 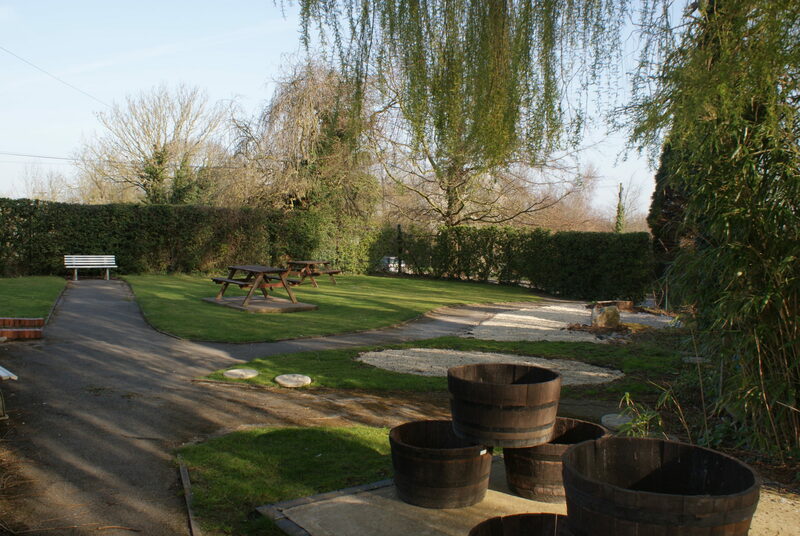 Southwell Garden Centre was taken over in 2000 by Dan O’Neill and Paul Hellaby, the current owners, and remains a dedicated family business with gardening and customer service at its heart. 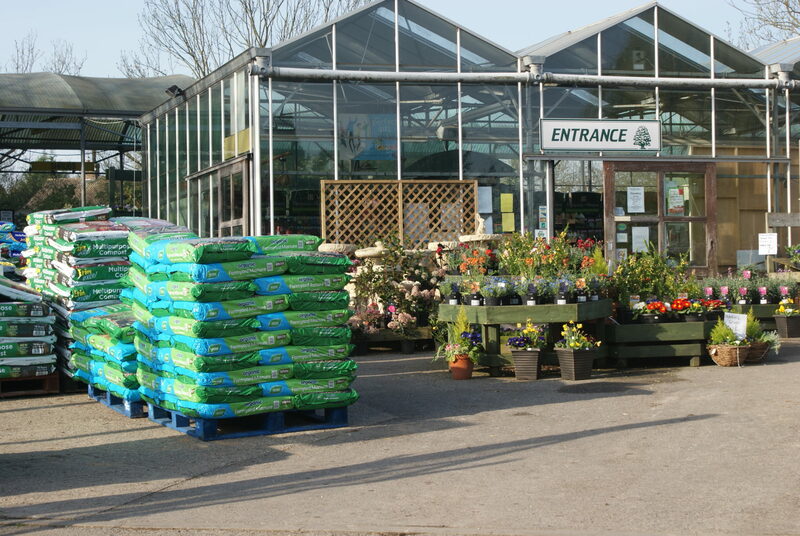 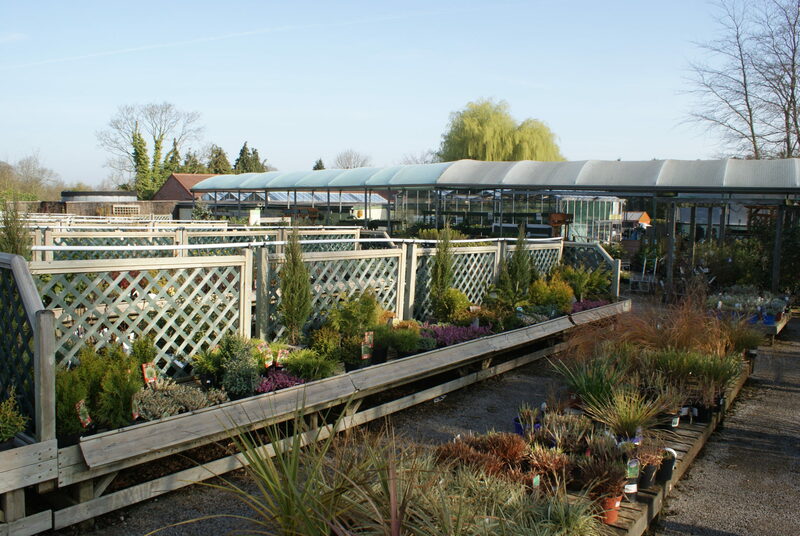 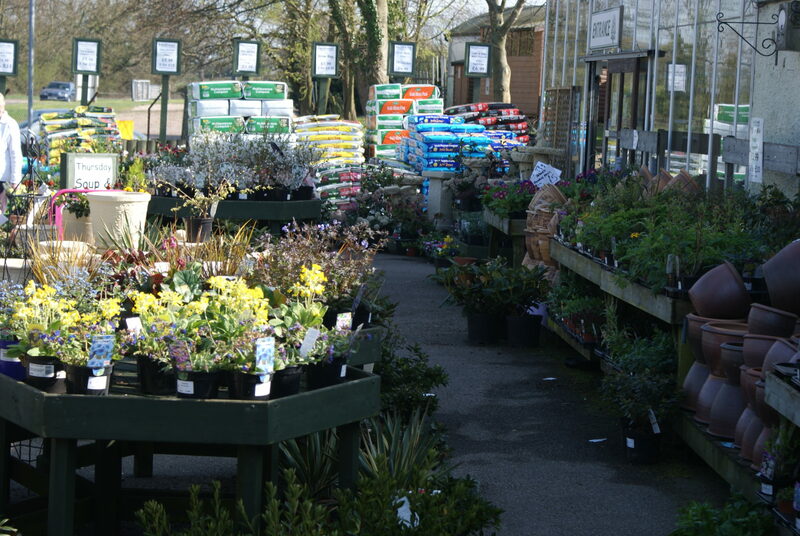 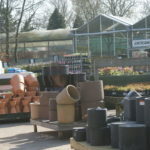 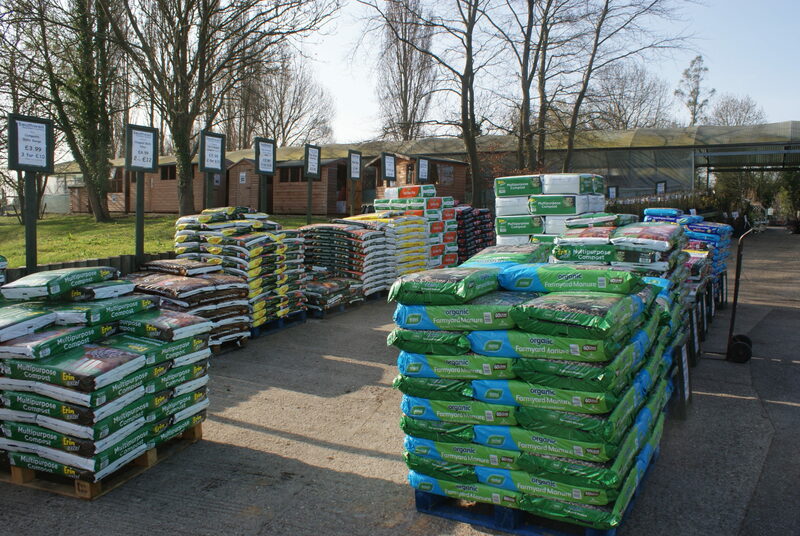 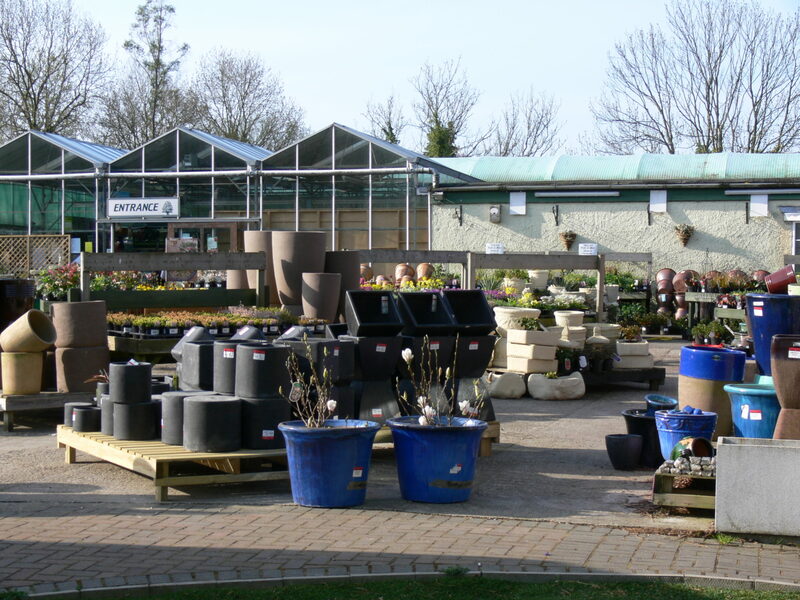 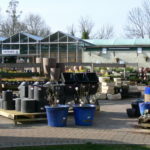 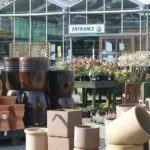 Many of the traditional values that the business was built on are just as important to us today: Dan, Paul and the rest of our Southwell Garden Centre family work hard to provide the highest quality plants and goods, expert advice, excellent value, an extensive range and the best service around. 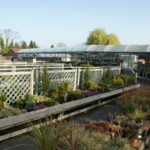 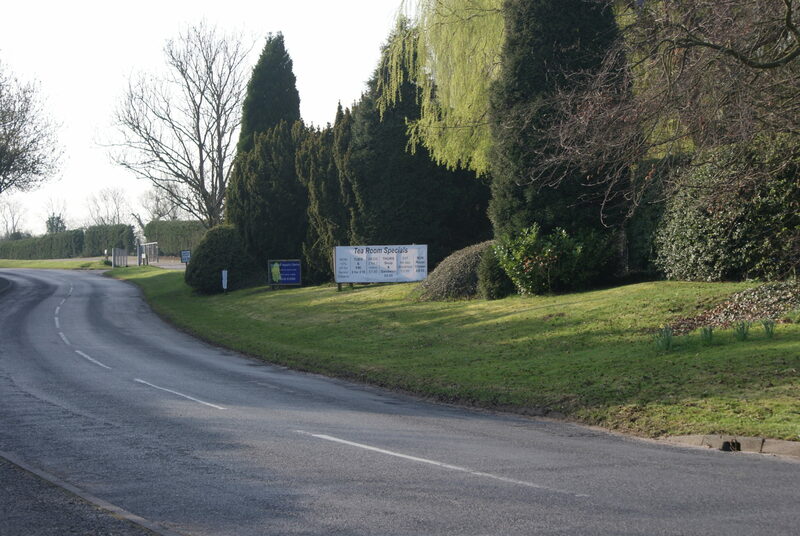 Dan trained at the horticultural college in Pershore where he met his wife Rachel, a fellow horticulturalist, prior to taking over Southwell Garden Centre with brother-in-law Paul. 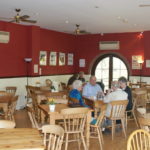 Paul had previously worked hard for many years as a dairy farmer in Derbyshire and together the two of them live and breathe the outdoor life. 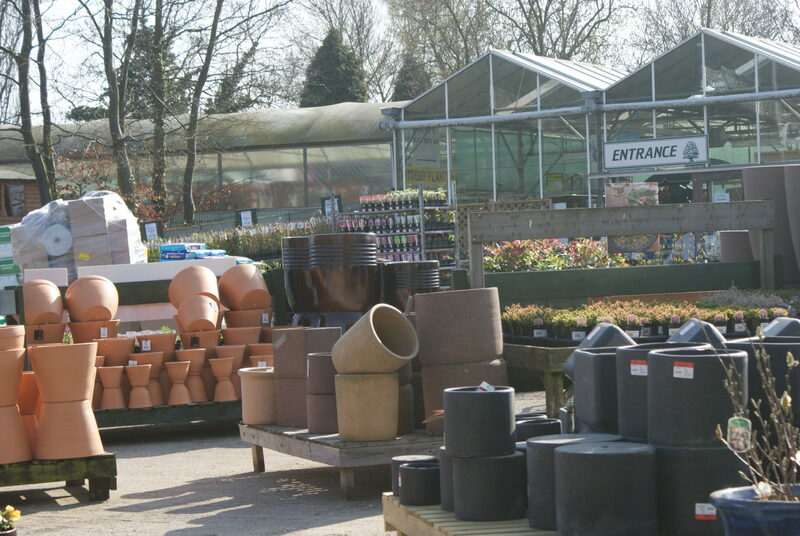 Nigel is our other resident horticultural expert, and Cathy & Juliet take alot of time and care to make sure our displays are as colourful, varied and attractive as possible. 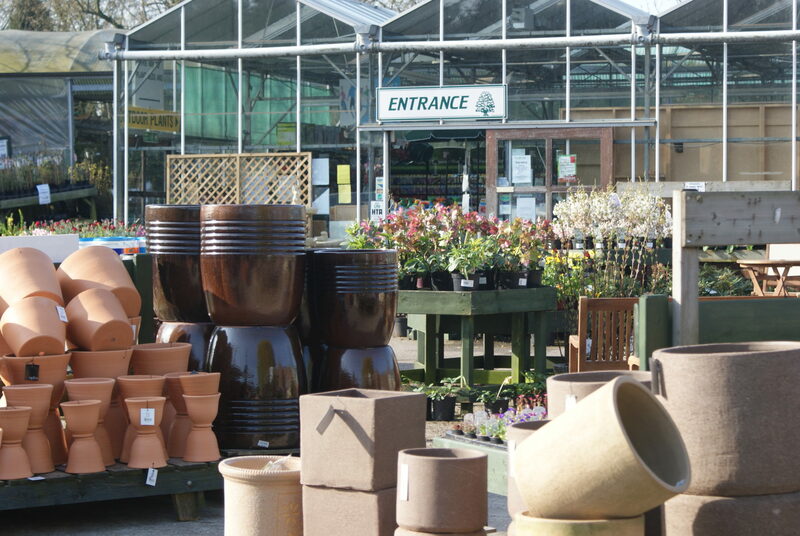 We consider Dan, Paul, Nigel, Michele, & Rudi and all of the staff at the garden centre to be our family – everyone is united by a shared passion for gardening and the local area.